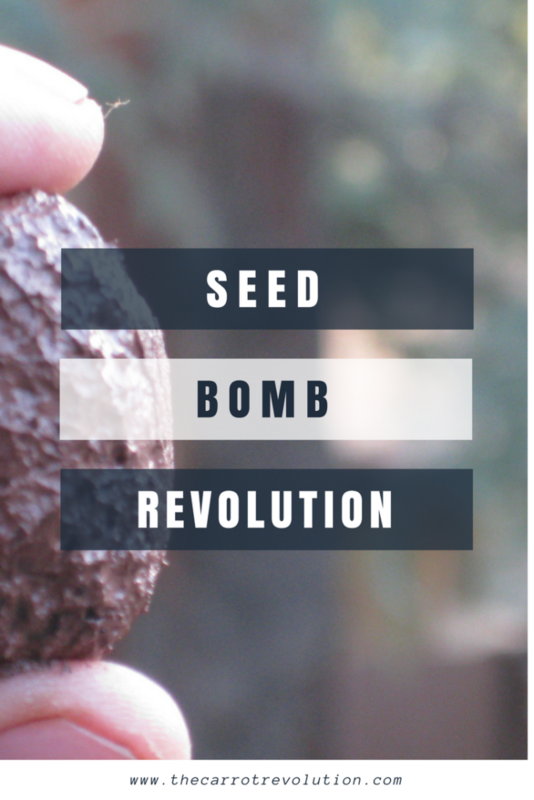 Seed bombs are a favorite tool of guerilla gardeners who launch them into hard-to-access areas like fenced lots. I have also seen them at artsy craft sales where hipsters turn a large profit selling what costs very little to make. I even saw a vending machine selling them. 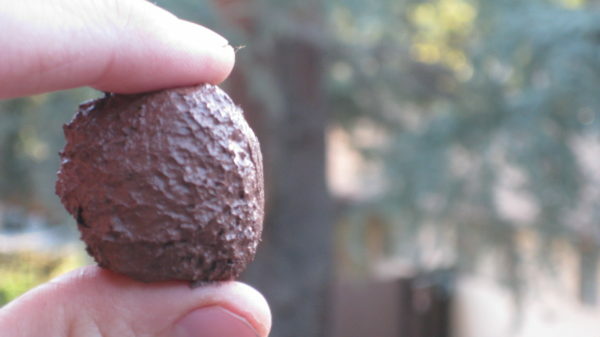 Seed bombs can be easily and cheaply made at home. Kids especially enjoy this project. 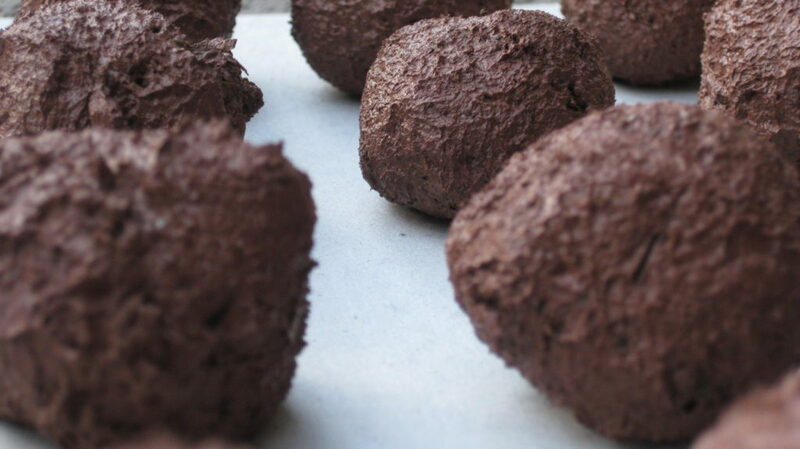 Keep reading to learn how to make seed bombs. The purpose of a seed bomb is to encase seeds in clay where they will be protected from birds and other hungry critters. Rain will eventually wash away the clay and sprout the seeds. Additionally, they make it possible to throw seeds a good distance (I have friends who throw them from car windows to create ‘wildflower highways’). 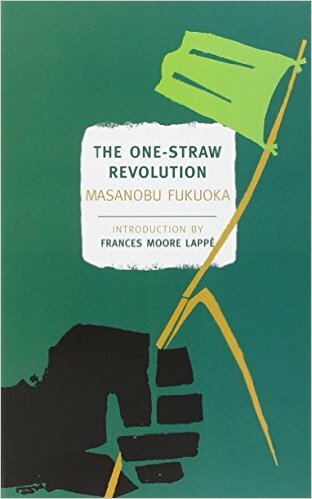 Revolutionary farmer, Masanobu Fukuoka, developed them to sow grain seeds on his farm. What Seeds to Use For Seed Bombs? Seed bombs can be used to sow crops on a farm but, most people use them as a fun way to spread wildflowers that can live on rain alone. Wildflowers native to your area are a great choice. Nectar plants for bees and butterflies also make useful seed bombs. Milkweed, the only plant a Monarch Butterfly will lay its eggs on, is another favorite. In Southern California many people use California Poppy seeds. Be creative with your mix but make sure you do not include any seeds of invasive species. 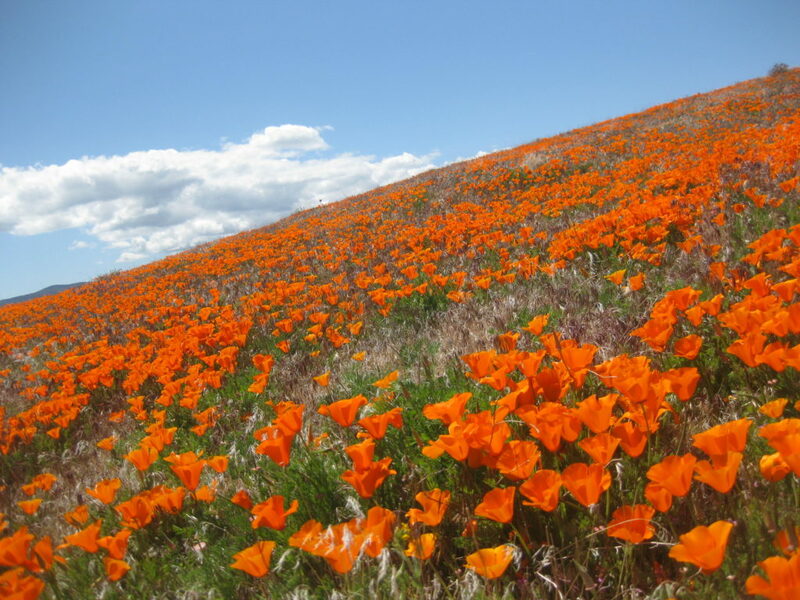 Californians can use the state flower, California Poppy, in their seed bombs. Clay: If your garden soil is heavy clay try using it for your seed bombs. Otherwise go with a cheap potters dry red clay. Echo Ceramics has the best deal I have found. Working outside (this is a dirty project), mix clay, compost and seeds in a 5-gallon bucket or other large container at a ratio of 5-1-1. It is a good idea to fill another bucket with water to rinse your hands in after this project. Slowly add water and continue mixing. You are aiming for a consistency like that of playdough. If it becomes too wet add more clay. Roll mixture into balls about the size of golf balls. Lay seed bombs out on a piece of cardboard and allow to dry in the sun or a warm dry place. 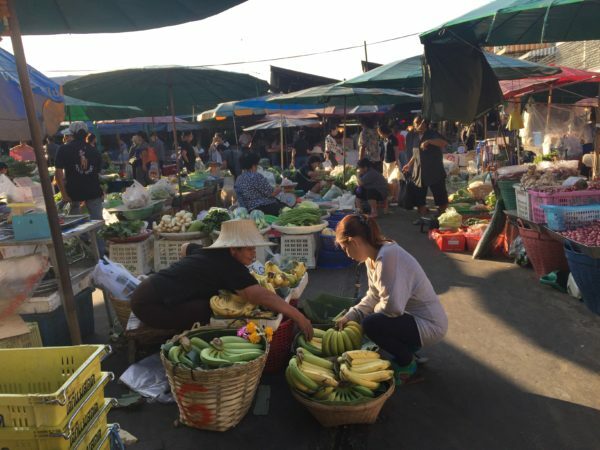 They will take about 2 to 3 days to completely dry depending on the weather and humidity. If you are making several batches with different seeds make sure to label them. Once they are dry store them in a brown paper bag. Have fun throwing your seed bombs and spreading seeds all over your neighborhood.